JetBlue on Wednesday finally took the wraps off of what every single news report will likely call the industry’s worst-kept secret. The airline that started life in 2000 flying between New York’s John F. Kennedy International Airport and Ft. Lauderdale, Fla. is going transatlantic. Sometime in 2021, the airline will launch service between its JFK and Boston bases and London with 13 Airbus A321LRs it is converting out of its existing order for A321neo aircraft. JetBlue is drafting off of the success of its lower-cost Mint business class product on select transcontinental U.S. routes — tapping into the lucrative tech and financial communities on either ends of the country. London is largest destination it doesn’t today serve from Boston and New York, which has become the heart of its operations. “We do not have a transatlantic strategy, we have a Boston and New York strategy,” said St. George in a Wednesday morning interview with The Air Current. 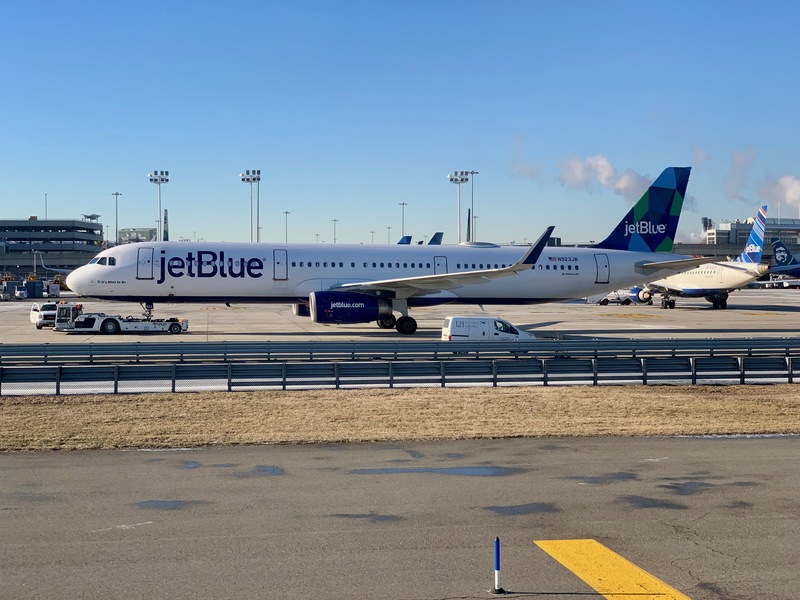 The move isn’t a radical shift for JetBlue’s overall strategy, said St. George, but it is expected to reignite a competitive fire that began when it first launched two decades ago. Delta Air Lines and Trans World Airlines were quick to match its $77 fares out of JFK back in 2000 in an attempt to kill the carrier before it could gain altitude.